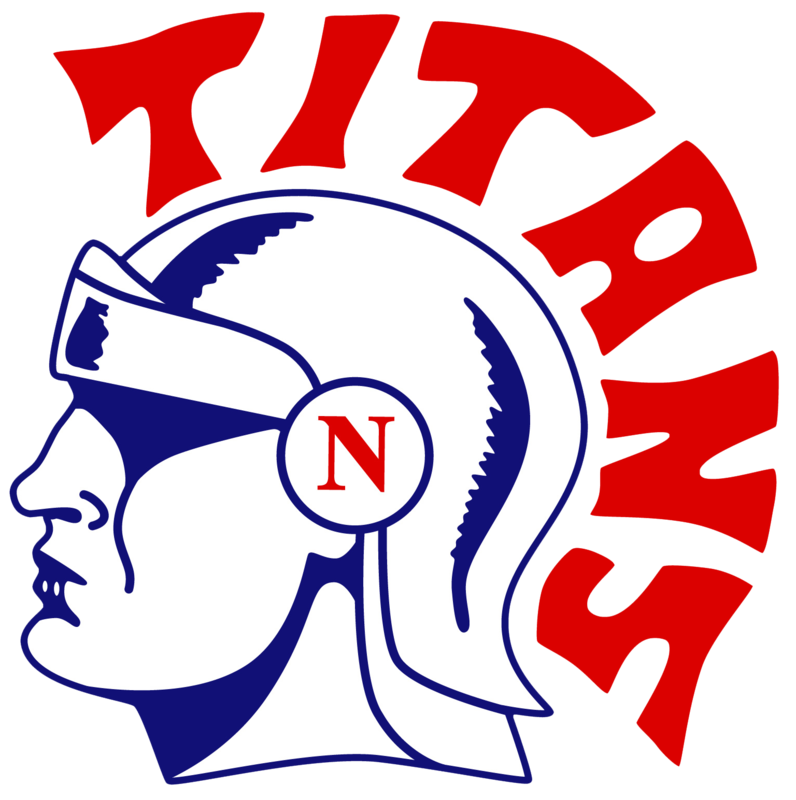 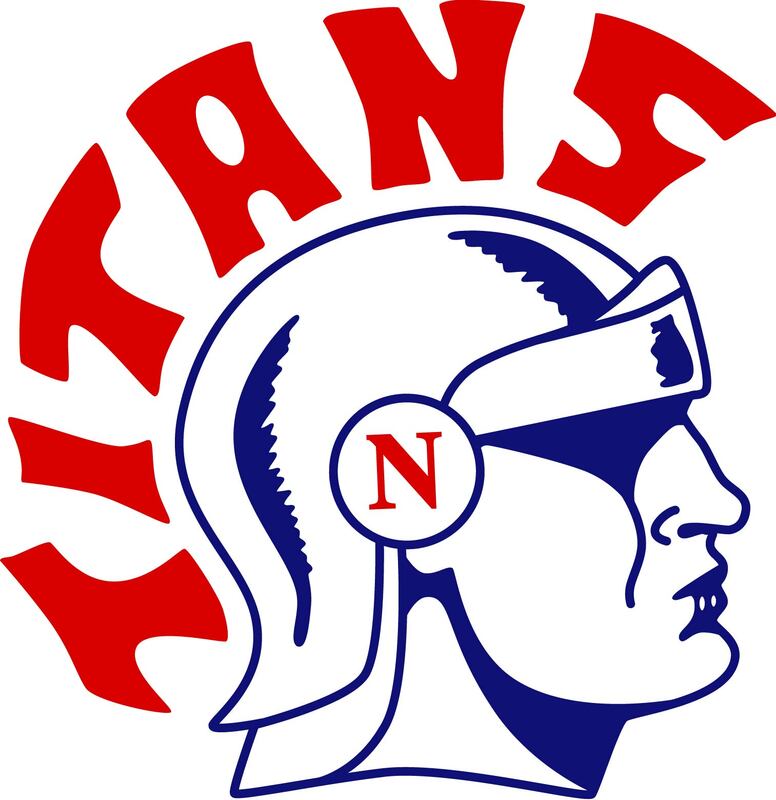 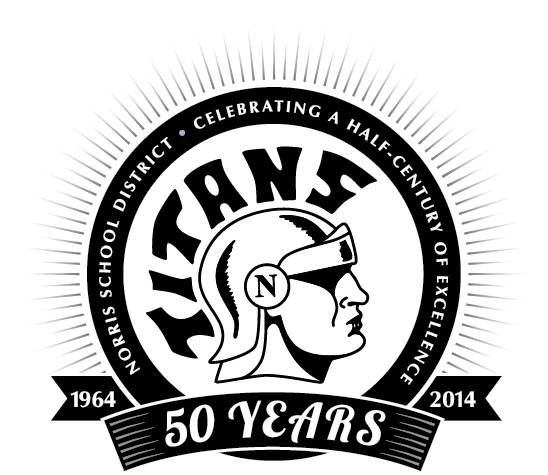 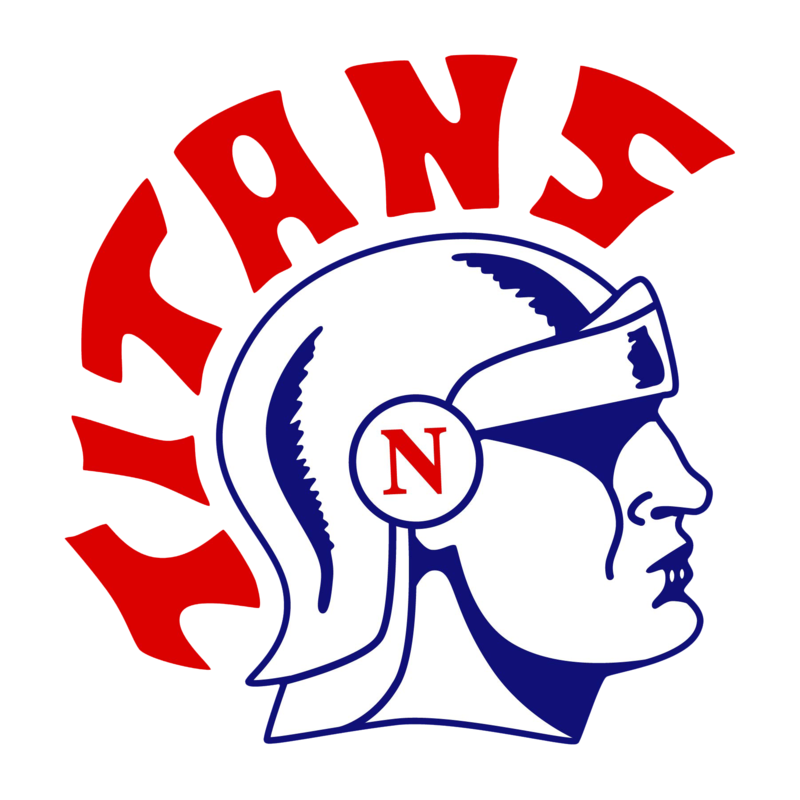 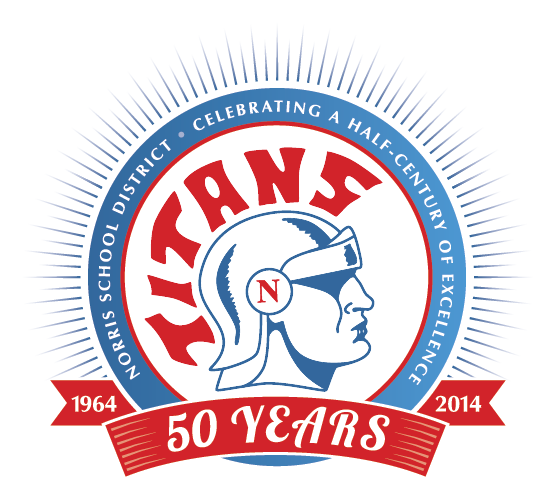 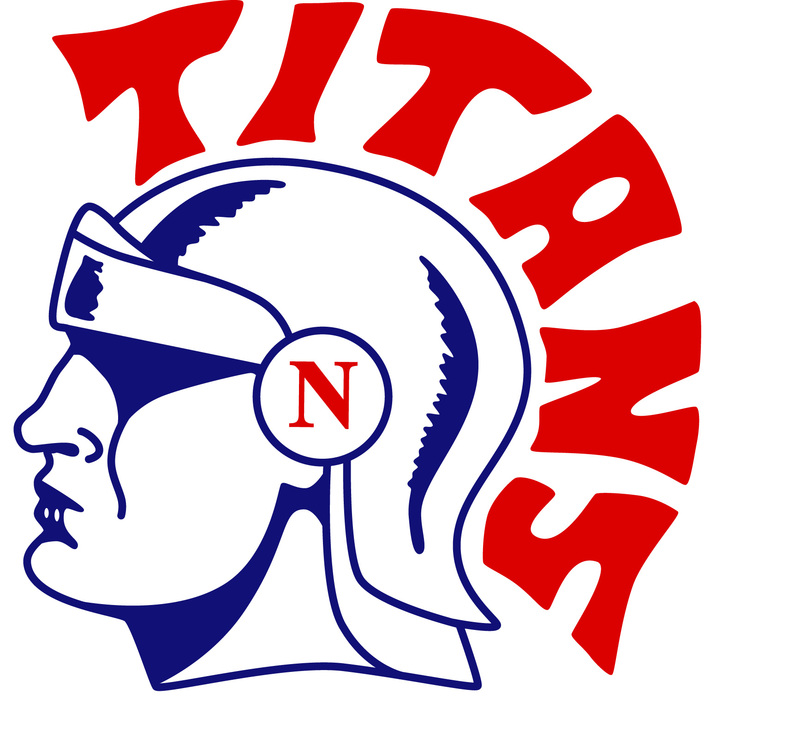 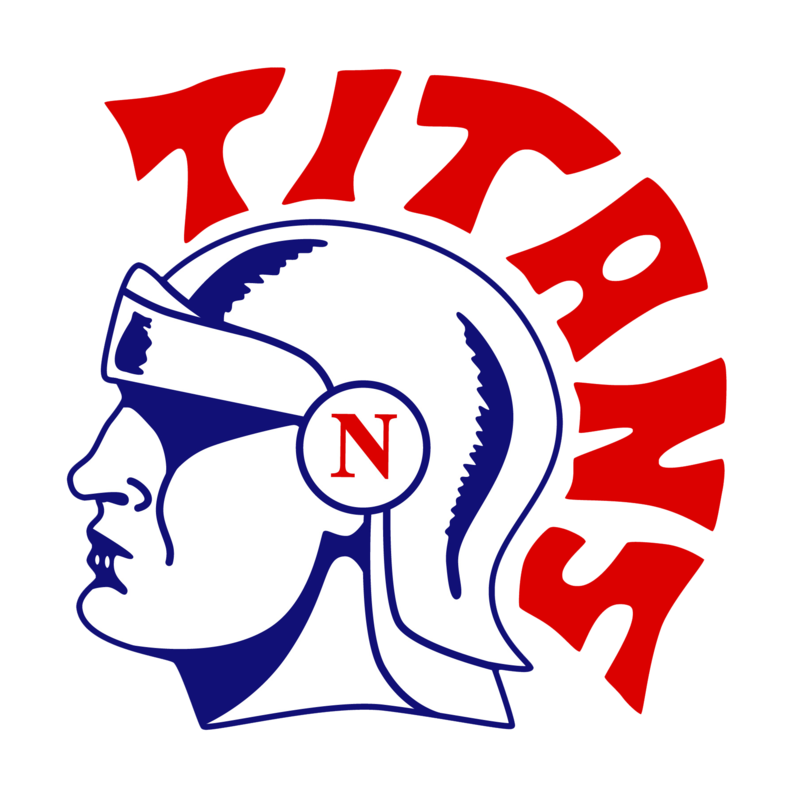 Note: Use of any Norris School District images or Official School Logos must be authorized by the Norris School District. Violations may be subject to legal actions. 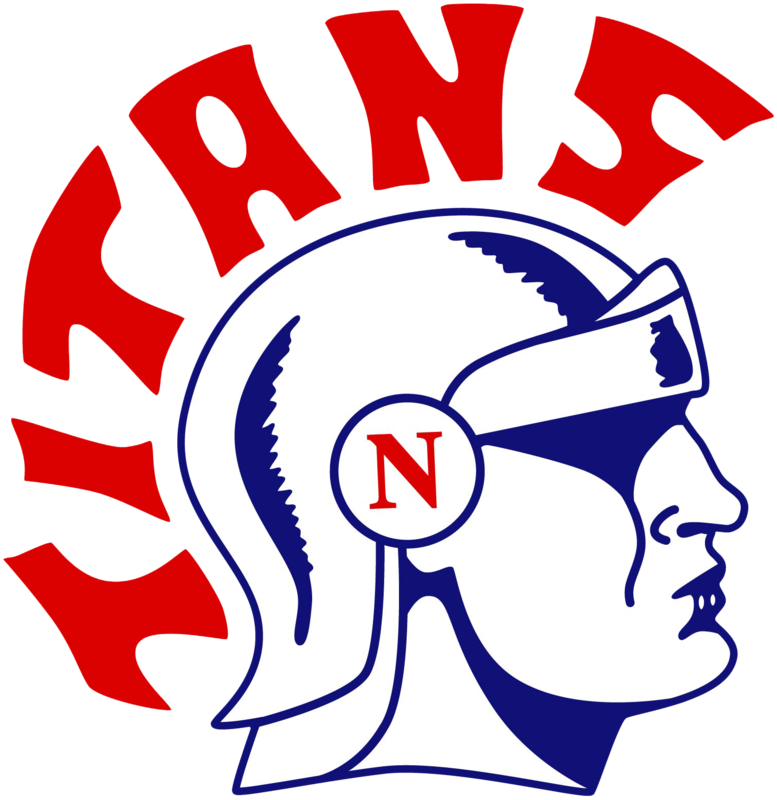 School logos are registered with NSAA but all authorizations for use must come directly from the Norris School District.